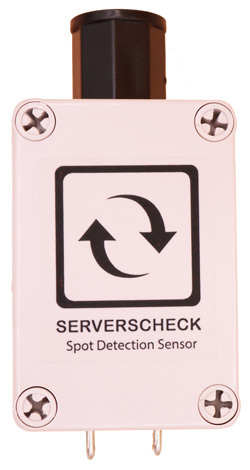 The water spot sensor is used in applications where the water leak sensor can't be deployed. 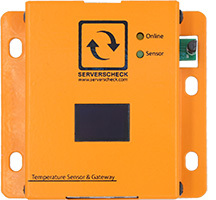 Unlike the water leak sensor, this sensor does not detect water over an area but just in the location where it is placed. Where water makes contact to the 2 rods. 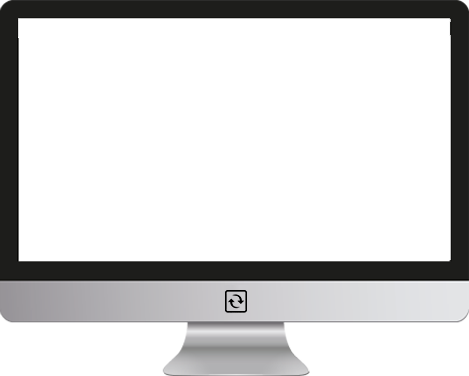 The water spot sensor is typically used in applications to monitor if water does not reach a certain level.